Create an Outdoor Brick Patio for Your Home WORK WITH A QUALIFIED MASONRY CONTRACTOR IN DENVER, CO If you're planning to add a patio to your home, update the exterior brick or add a retaining wall to your garden, you should consult with a masonry contractor in Denver, Colorado. 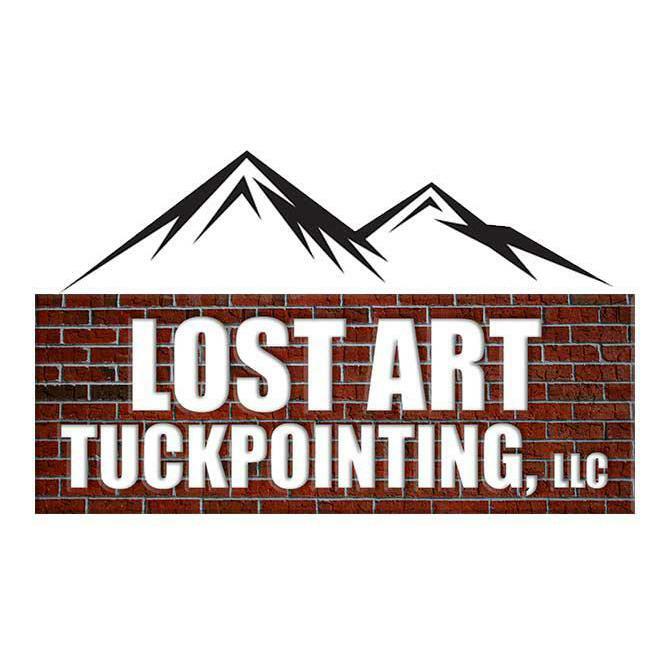 Lost Art Tuckpointing, LLC can help you add onto your home or restore it with masonry repair services. We can even install a new driveway or walkway for you.